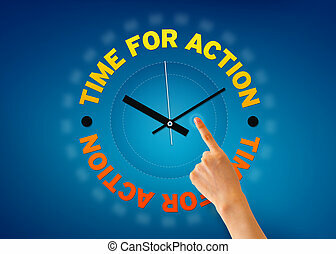 Time for action - clock. 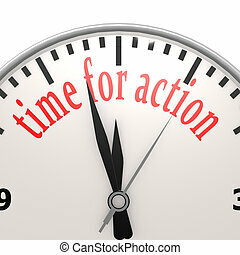 White clock with words time for action on its face. 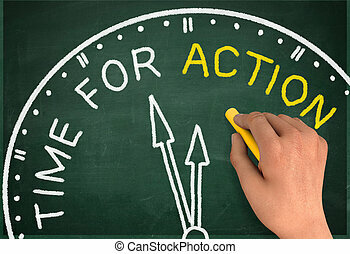 Time for Action. 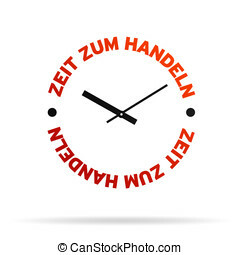 Abstract clock. 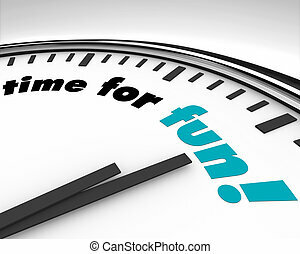 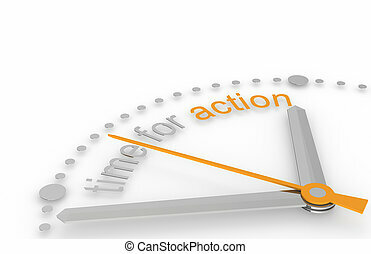 Hand is drawing a clock with text Time For Action Concept aside with blurred gray background. 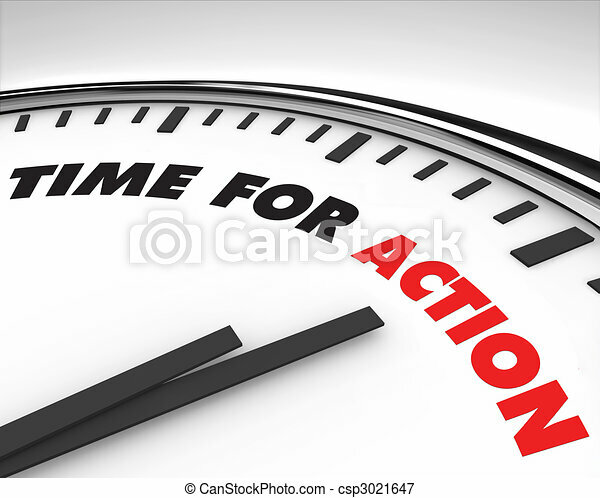 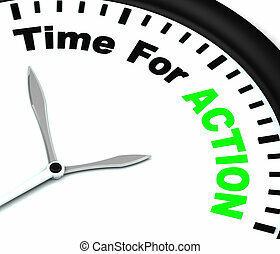 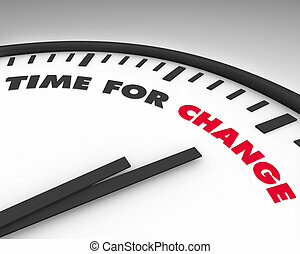 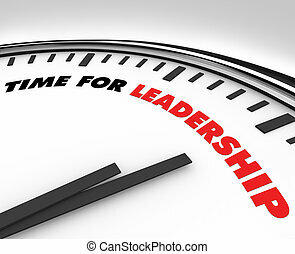 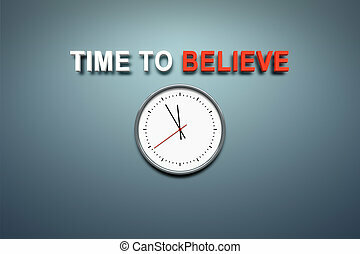 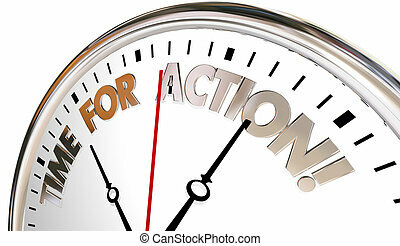 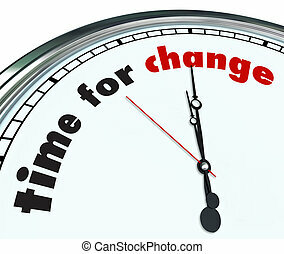 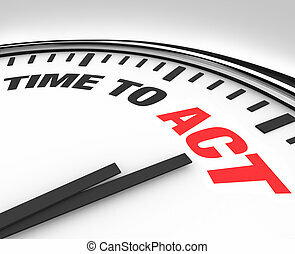 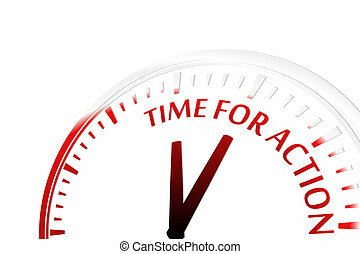 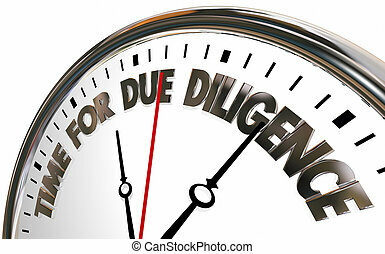 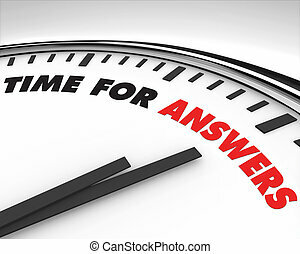 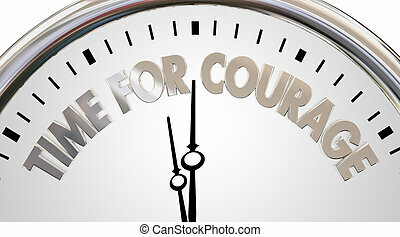 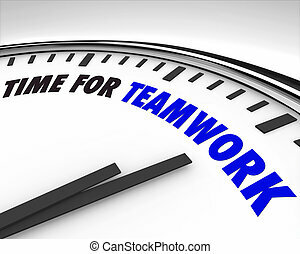 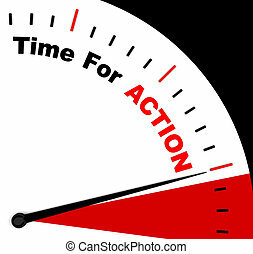 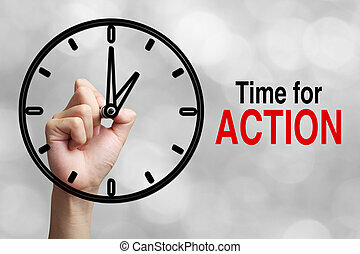 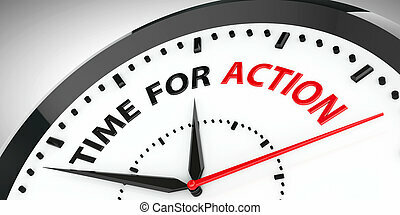 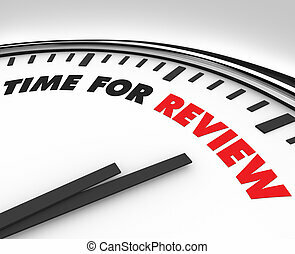 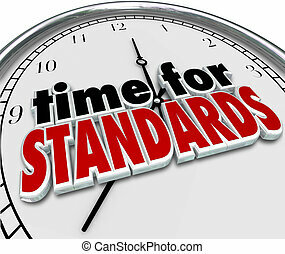 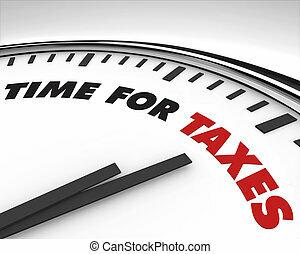 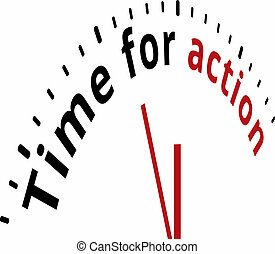 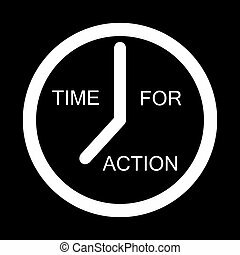 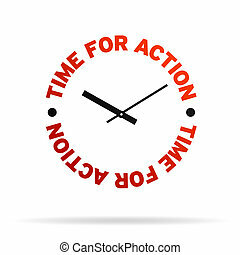 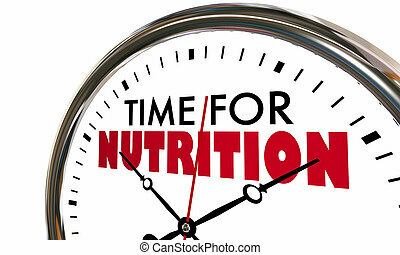 High resolution clock with the words time for action on white background. 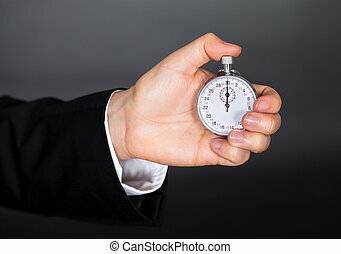 Hand pointing at a Time for Action clock on blue background.